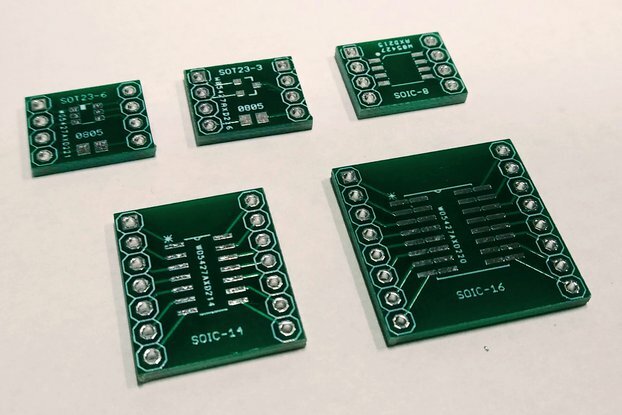 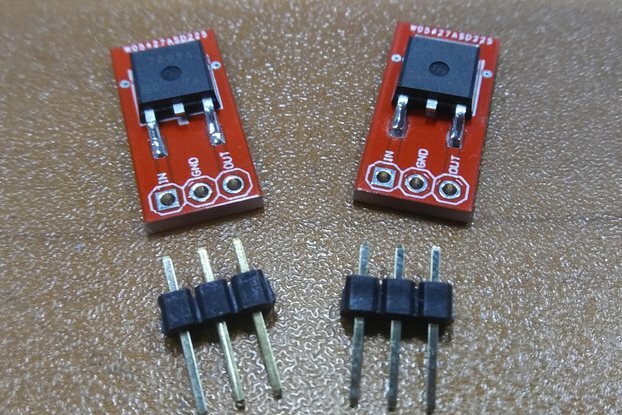 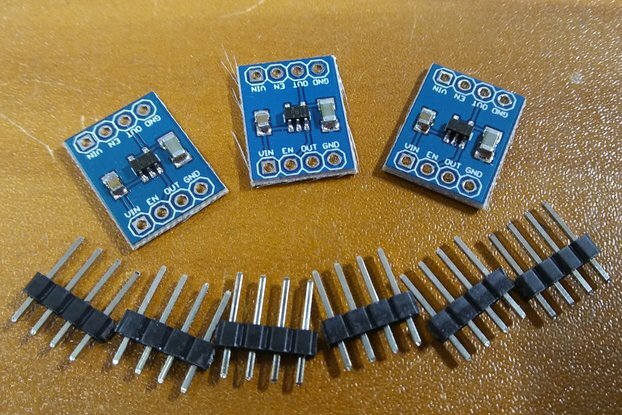 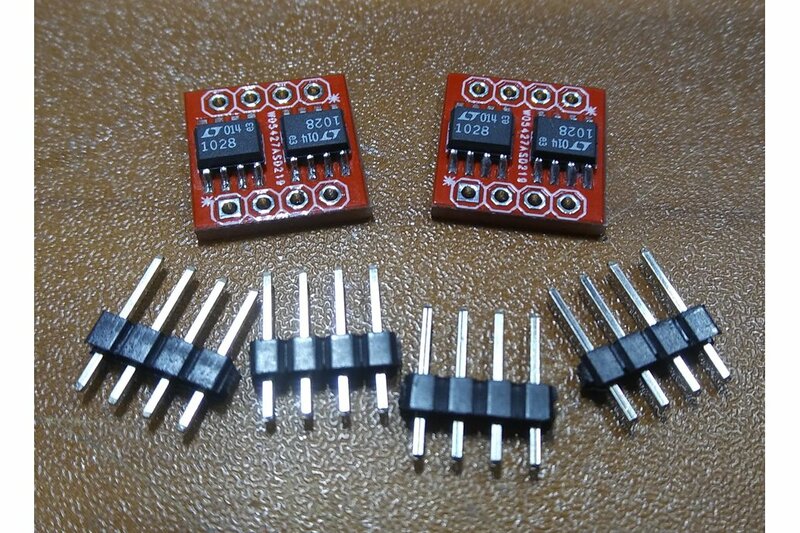 A set of two breadboard friendly breakout boards for the LT1028 ultralow noise op, amp commonly used for audio applications. 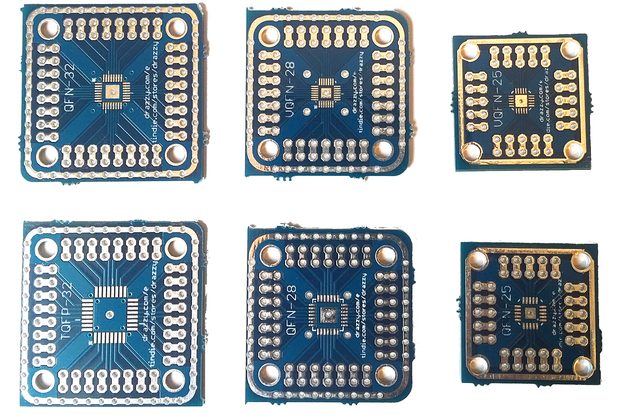 The board is designed with two LT1028 boards for stereo applications, with headers spaced on 0.1" centers. 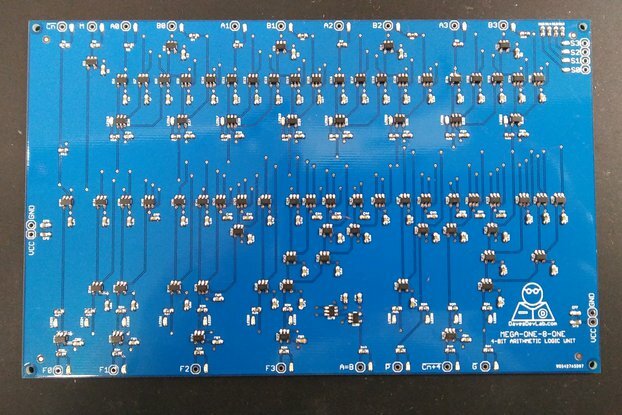 Note that the headers are included but not soldered on.